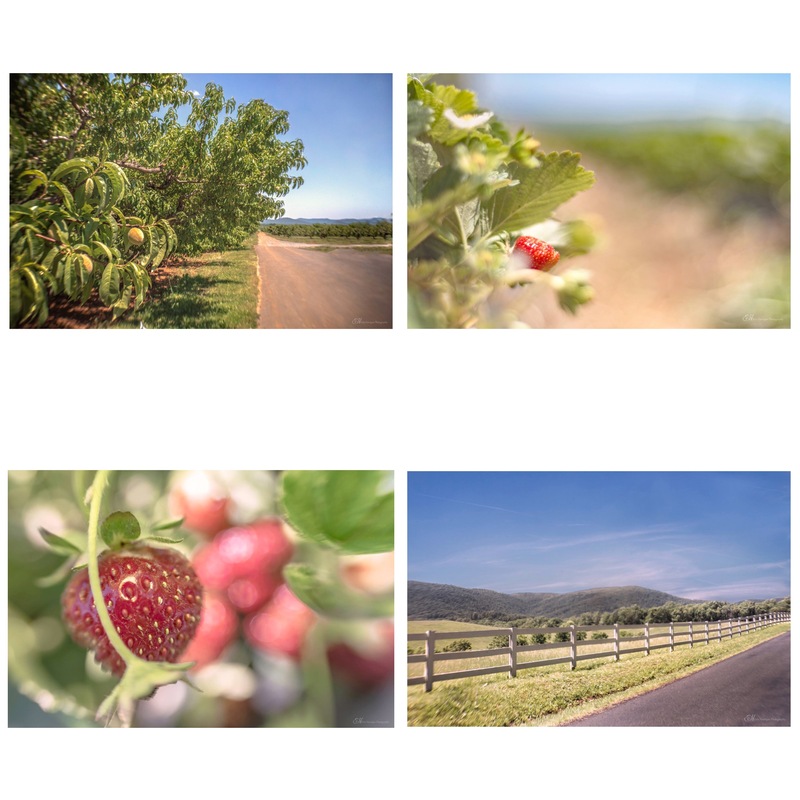 I’ve been meaning to visit Chiles Peach Orchard in Crozet, VA for nealy a year. But it seems that whenever I have the free time, I forget about it. Yesterday, as luck would have it, I was detoured around some construction… and that detour took me straight to Crozet! Soooo… I decided to take a break and check out Chiles. I wasn’t disappointed.